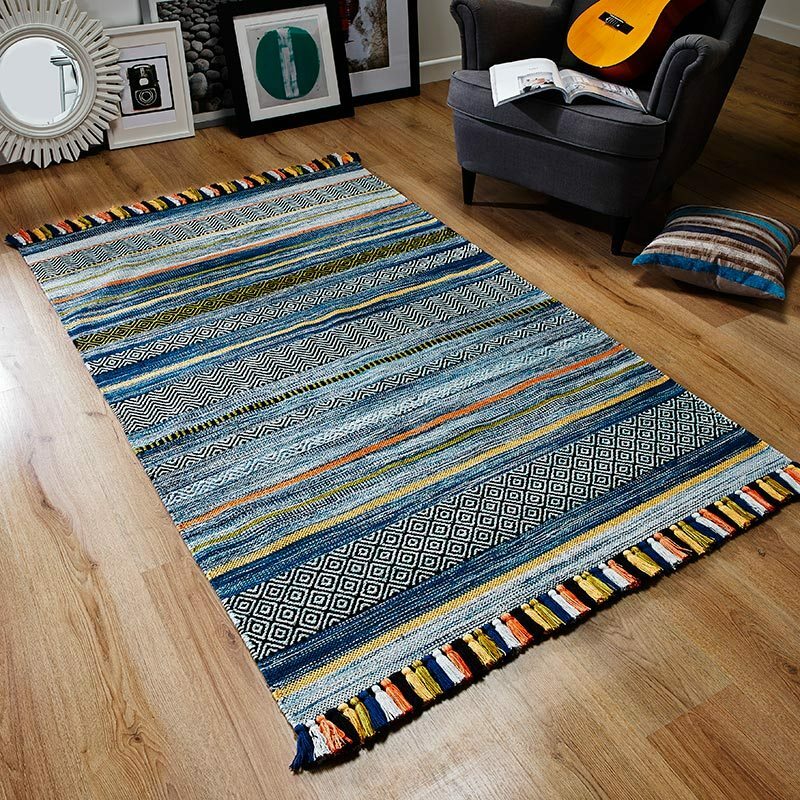 Introducing Arte Espina Rugs, a spectacular collection of high quality rugs fashioned in Venlo, Netherlands with cutting edge designs based on a broad Caribbean inspired theme to conjure up thoughts of soft sands, dazzling sunshine and calm blue seas. Additionally, this collection would not be complete without a nod to past traditions featured in some of its contemporary interpretations. The unique and inspirational key designs from Arte Espina have international renown and are often imitated but in terms of quality, never bettered. They still lead trends in fashionable floor rugs for lounges. Several fabulous collections include our Premium Collection featuring stunning contemporary designs in superior quality New Zealand wool and viscose and elegant plain rugs in luxurious silky viscose. Whatever your rug decor Arte Espina rugs will give that all important wow factor to showcase your interior design flair. Real quality does not come cheap but we believe that you will not find these superb designer rugs at better prices online. We will beat any price and offer free express delivery to most mainland locations.